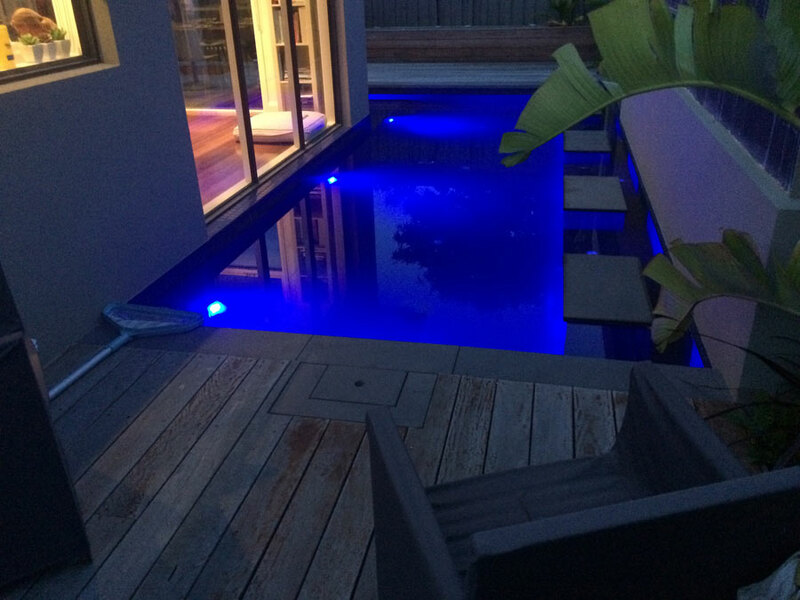 If you have been searching for a premier provider of pool renovations in Melbourne, Australia continue reading as we lay out some ideas on how to improve your pool and gain even more pleasure from it. 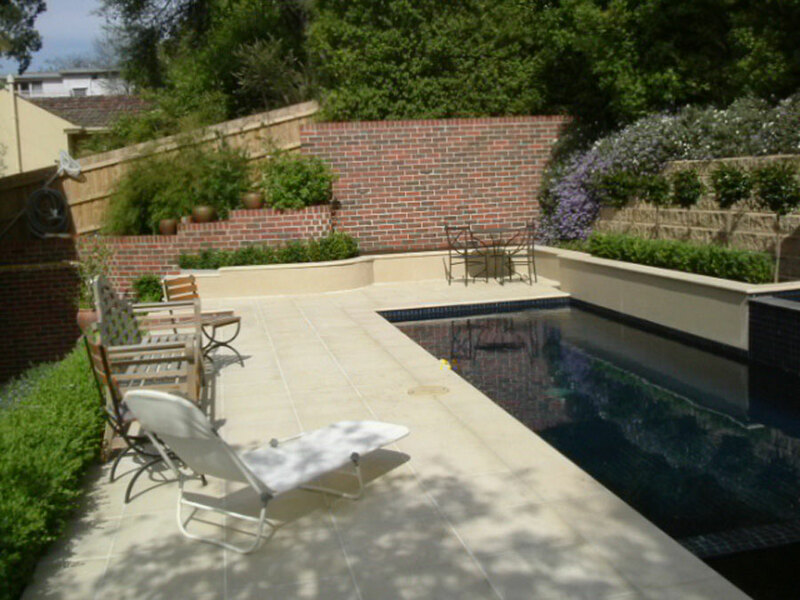 Swimming pools provide users with a respite and a place to relax after a long day at work or even a strenuous week. 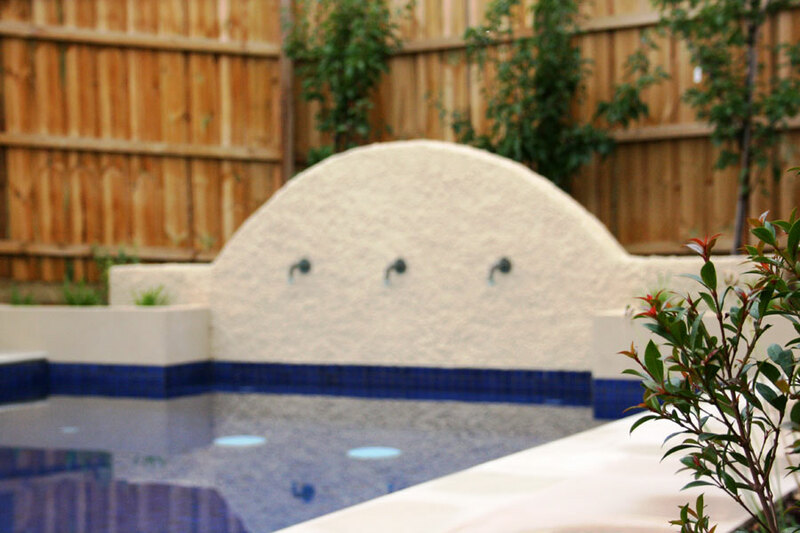 A pool offers a rewarding and relaxing experience by splashing around with family and friends as well as hosting get-togethers with neighbors. 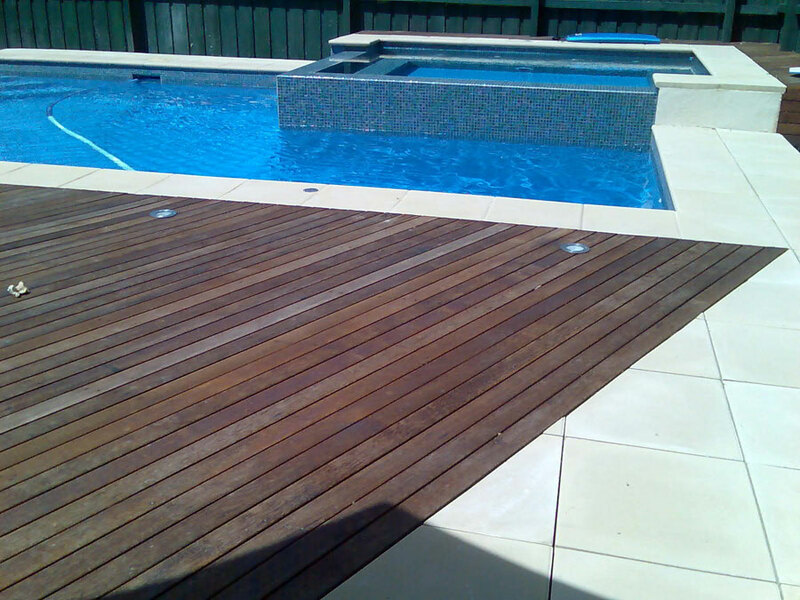 A swimming pool can end up with a lot of usages and the resulting wear and tear associated with the fun it brings. 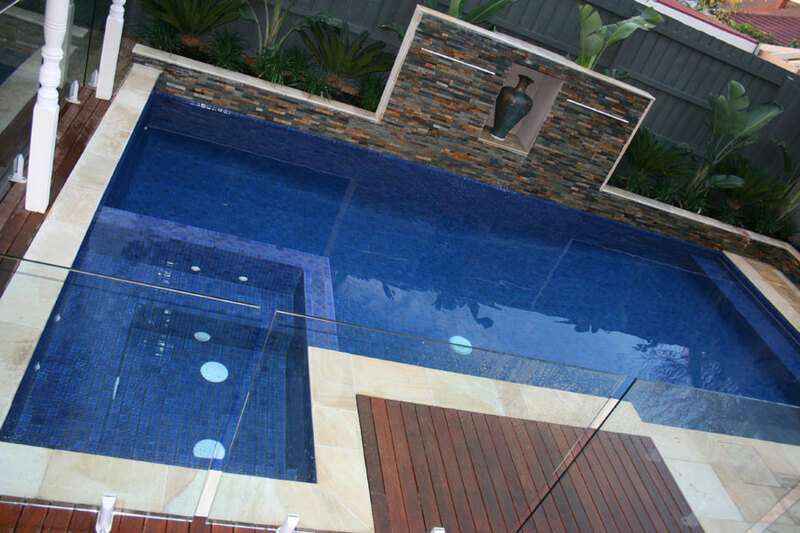 If your pool no longer feels or looks like the pride of your home we have some ideas for pool renovations that you can do when you give us a phone call or visit us at our store and talk to one of our experts. 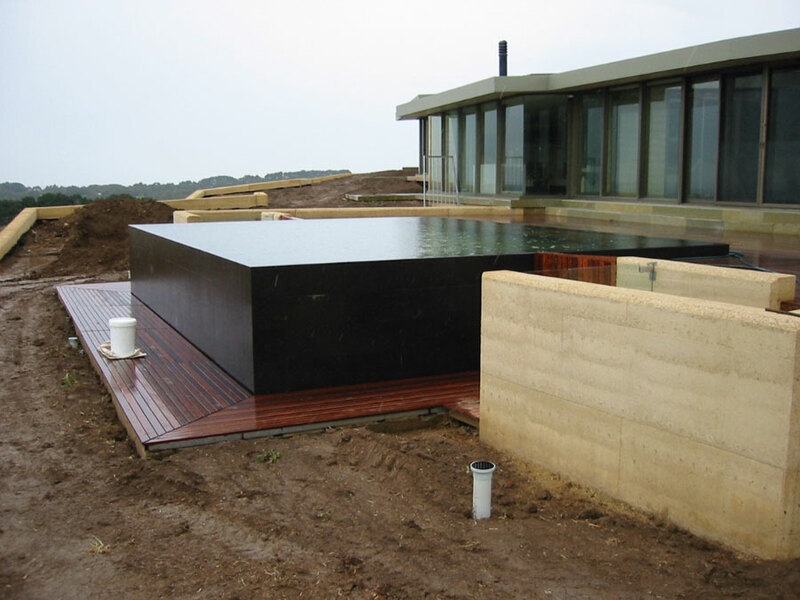 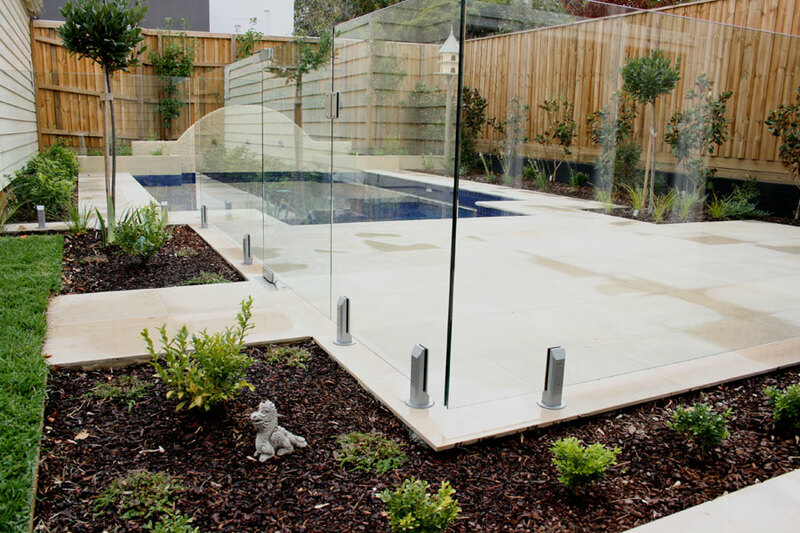 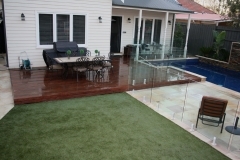 Many people will have different reasons for wanting pool renovations in Melbourne, Australia. 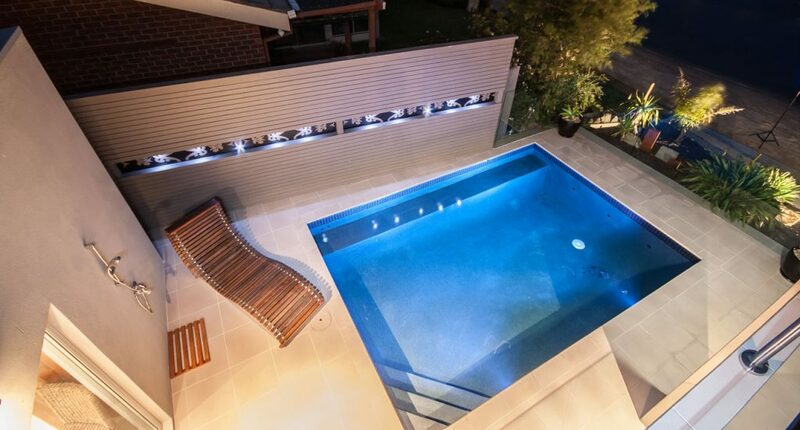 Some of these reasons include having an outdated swimming pool or you may have other needs that arise with the passage of time that includes things like pool repair, resurfacing, upgrading filtration and electrical systems and even installing entirely new systems. 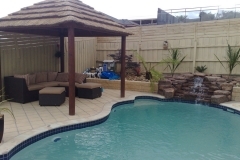 If you are a pool owner you can also choose other things to include in your pool. There are plenty of ideas that you can use to renovate your existing pool. We have included three ideas below however there are many other ideas we have not mentioned. 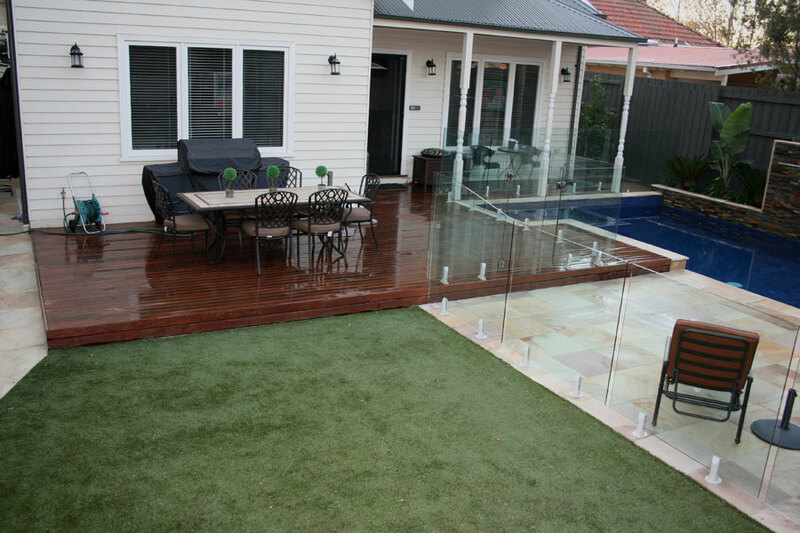 Feel free to call us or visit us at our retail location to talk about what we can do for you. 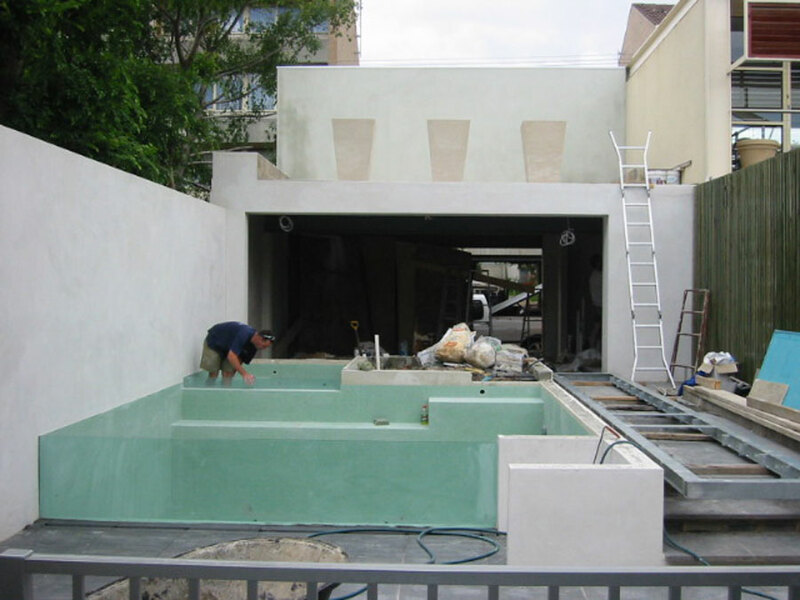 The first idea includes shell resurfacing. 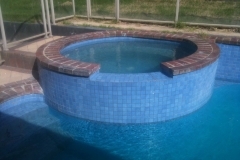 This is arguably the biggest part of pool renovations. 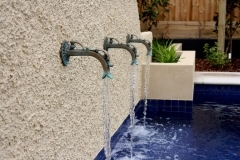 Many different older concrete pools will require an upgrade after they have been used for two to three decades. 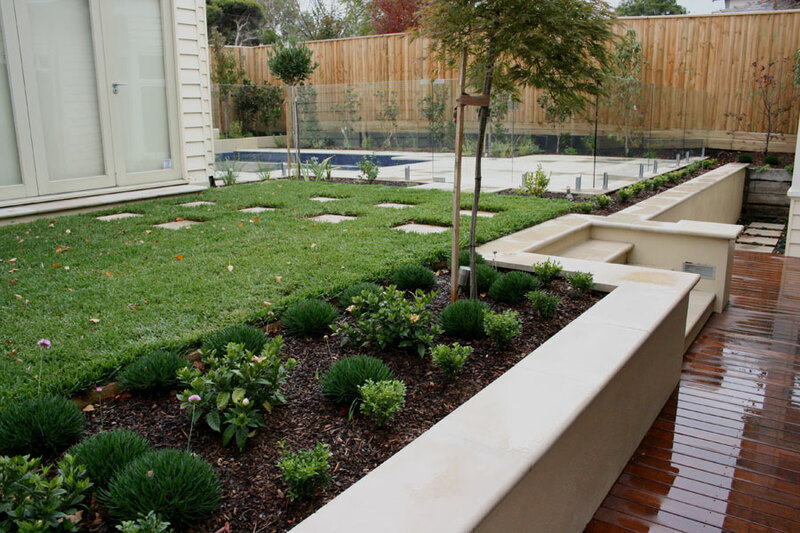 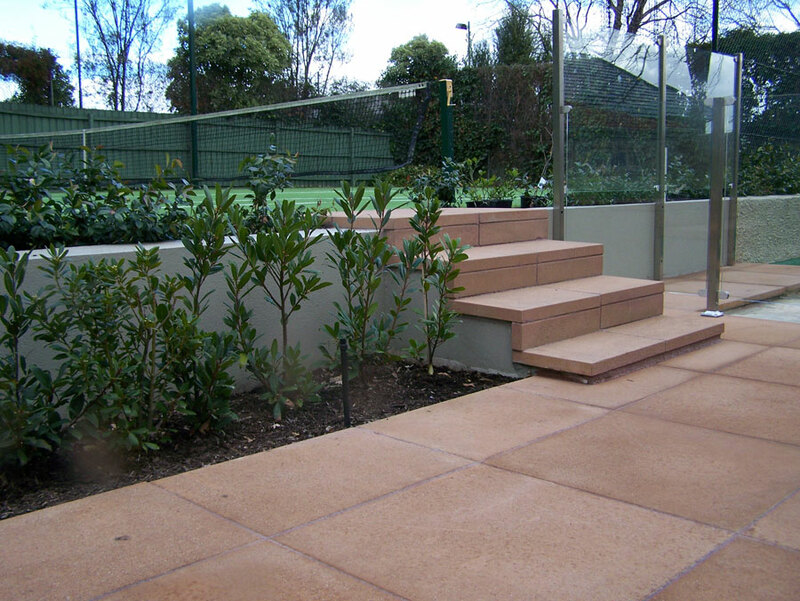 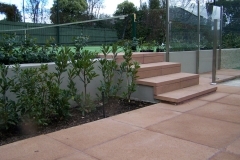 This is a common option for many people in Melbourne because it is easier to resurface the existing shell rather than ripping it entirely out of the ground and starting from scratch. 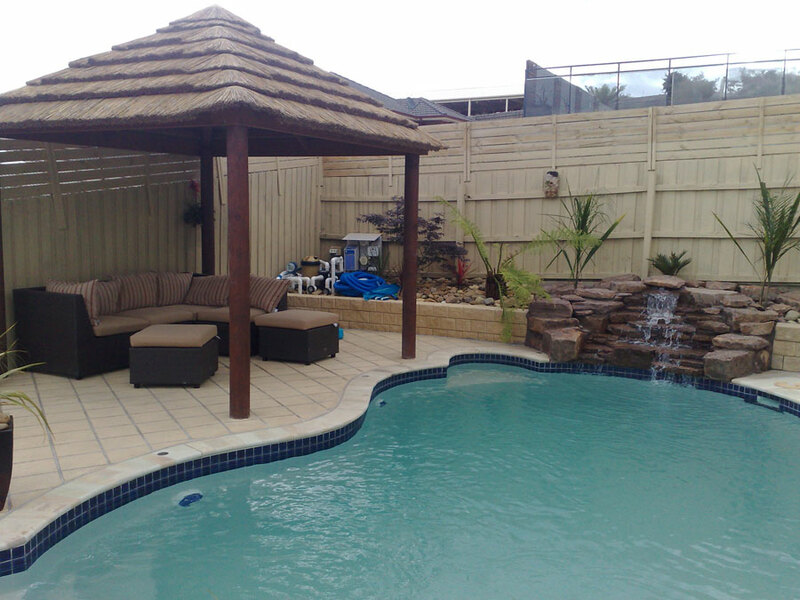 Our team of experts can build a new pool inside your existing pool shell and can save you money. 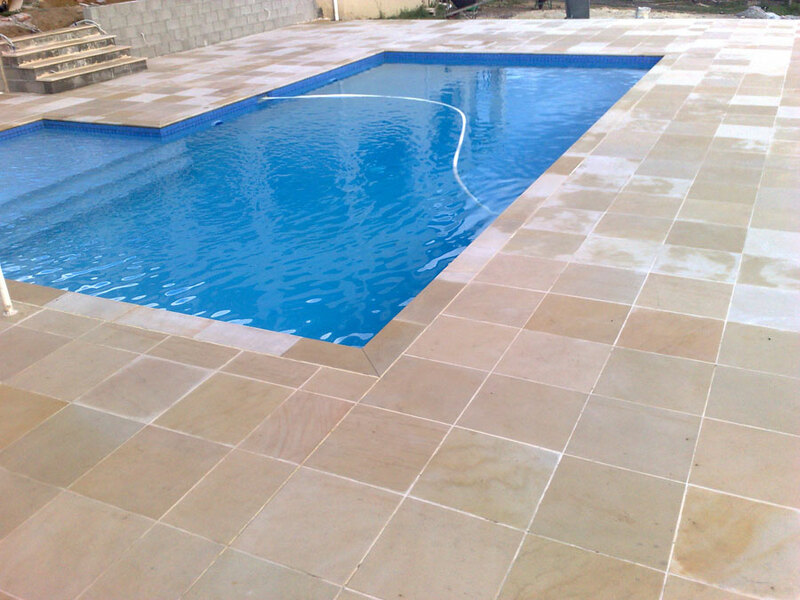 There are plenty of options for design, color variety, and tiles that can transform your pool completely. 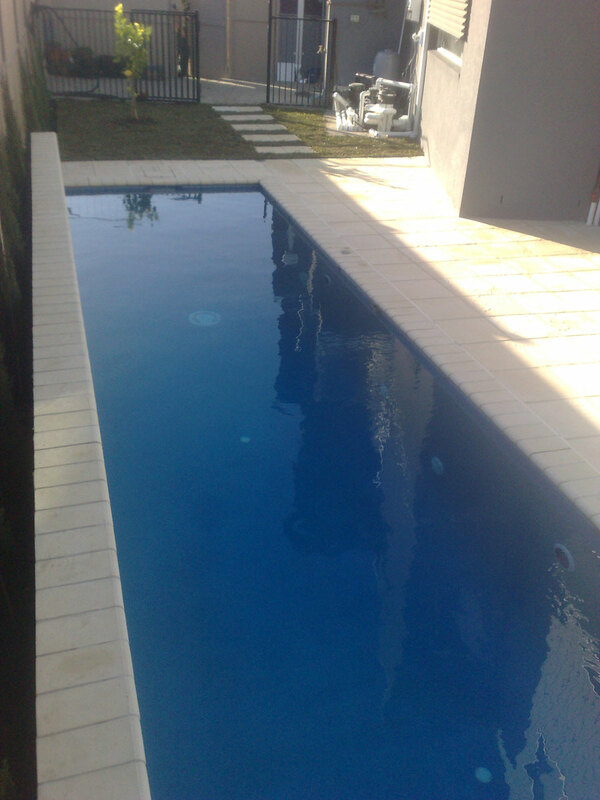 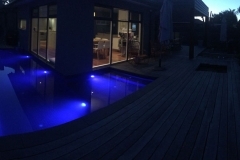 If you need pool renovations in Melbourne, Australia this is just one option we can help you with. 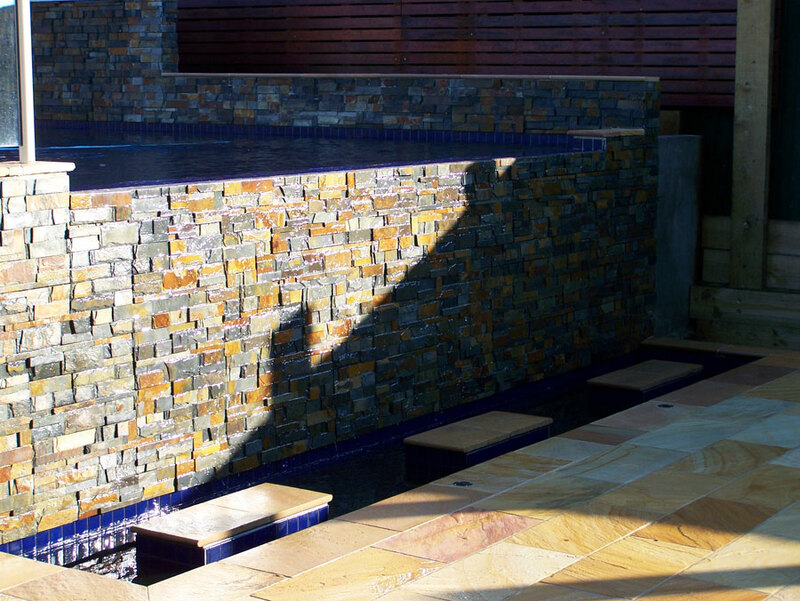 Another idea for gaining more joy and fun with pool renovations is to add a spa to your current system. 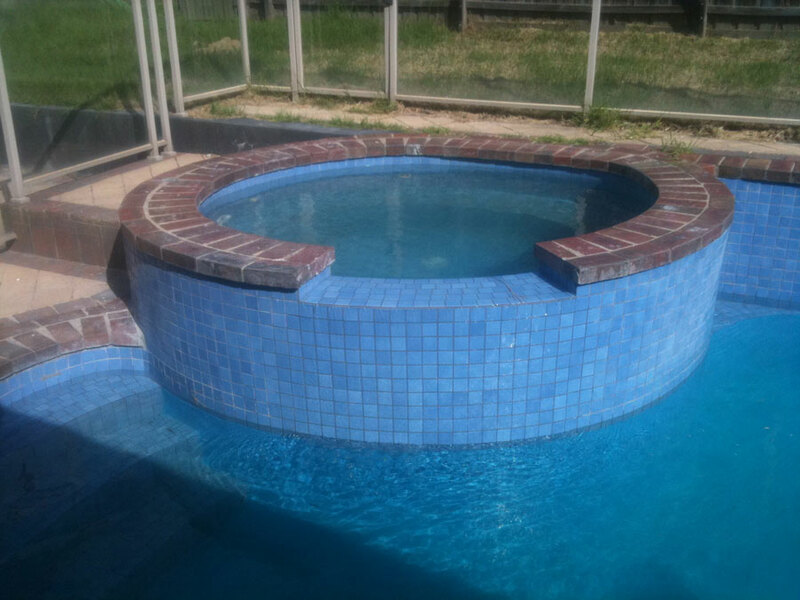 When you are choosing to make repairs to your pool adding a spa is a great idea. 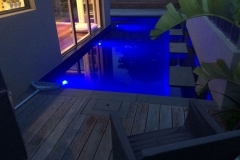 You will have options for selecting fully loaded spas, including custom lighting, tiles, a jet spa or low-depth spa that you can use as a children’s pool. 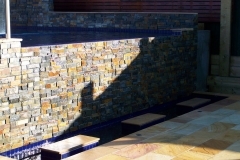 The best time to add a spa is when you are in the process of building your pool and our team of experts can easily add a spa to your existing project. 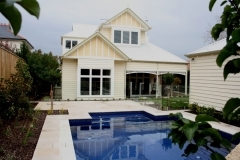 The last suggestion we would like to share is upgrading the plumbing and filtration system as a pool renovation in Melbourne. 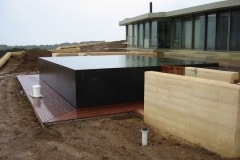 If your current filtration and electrical systems are outdated no amount of renovations can provide you with a more elegant or beautiful appearance to your pool. 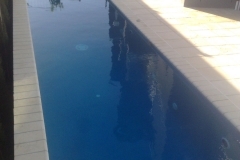 Both of these systems play an integral role in keeping your pool in a sparkling clean condition. Our team can help with your existing plumbing and filtration system or recommend and install another system that will maximize the pleasure of your pool.